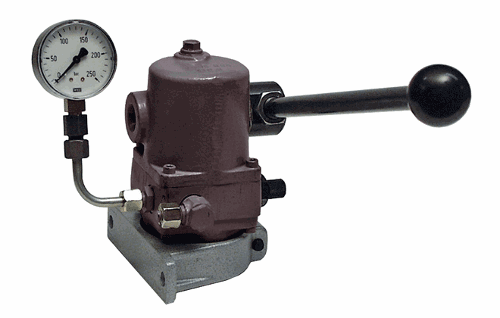 S.M.SHAH & COMPANY, Pumps, hydraulic, Hydraulic Piston pumps, hydraulic motors, on EUROPAGES. S.M.SHAH & COMPANY are pleased to introduce ourselves as importers/stockists of VICKERS/DENISON Hydraulic Pumps, Hydraulic Motors, Valves, Hydraulic Filters & elements, Accumulators & bladders, Gear pumps, Monoblock valves, Solenoid Direction Control Valves, Replacement parts for Piston Pumps of all major world brands etc. ONE TO ONE REPLACEMENT OF V/VQ SERIES FOR INDUSTRIAL/MOBILE APPLICATIONS. Cartridge kits, shafts, seal kits, complete pumps available ex stock. Low Speed High Torque Orbit Hydraulic Motors Equivalent to Danfoss OMP, OMR, OMS, OMT, OMV, OMM series.